ConQuest, Shared Passions, and Upcoming Events – Jack Campbell Jr.
ConQuest was a great success. I saw a lot of people that I don’t see much, hung out with a bunch of people that I see a lot, and met new people who were awesome and friendly. They are starting to add up. It’s easy for me to forget that just a few years ago, I wrote in a constant vacuum. I didn’t see a single person who shared my passion for writing and books. Some back home in Iowa, but none in my day-to-day life. My friends and co-workers were great, but I felt as if I were on an island, tying desperately to keep the whole thing from falling in to the ocean. It isn’t that way anymore. Writers are a part of my day-to-day social circle. I am surrounded by readers. I used to go to all of the panels at ConQuest that had people I knew on them. That’s not possible, anymore. I know too many. Even if I hadn’t been on so many myself, there would have been too many scheduling conflicts. The novelty is a little less, anyway. Since I spend a majority of my social life within the business, being surrounded by writers isn’t the thrill that it used to be. My panels went well. People seemed to like what I had to say. I met other writers who loved the same things. I even sold some books over the weekend. Being surrounded by the fans was spectacular. Sitting at the bar and watching the lines for Brandon Sanderson and George R. R. Martin, I was comforted by the fact that readers still care about books. We are still writing for them, and not just for each other. Conventions are great for shared passions. Getting together with so many like-minded people can really recharge your creative batteries. You walk out believing that anything is possible. All of your goals are attainable, because you are surrounded by people who have attained them, or are doing their damnedest to do so. I’m already looking forward to next year. The horror genre is starting to be better represented, and our panels are starting to draw more people. I want to keep building that. Conventions are also great for “con crud,” and I have spent the last two days at home, sleeping a lot and trying to fight off whatever 1500 people in close quarters gave me. 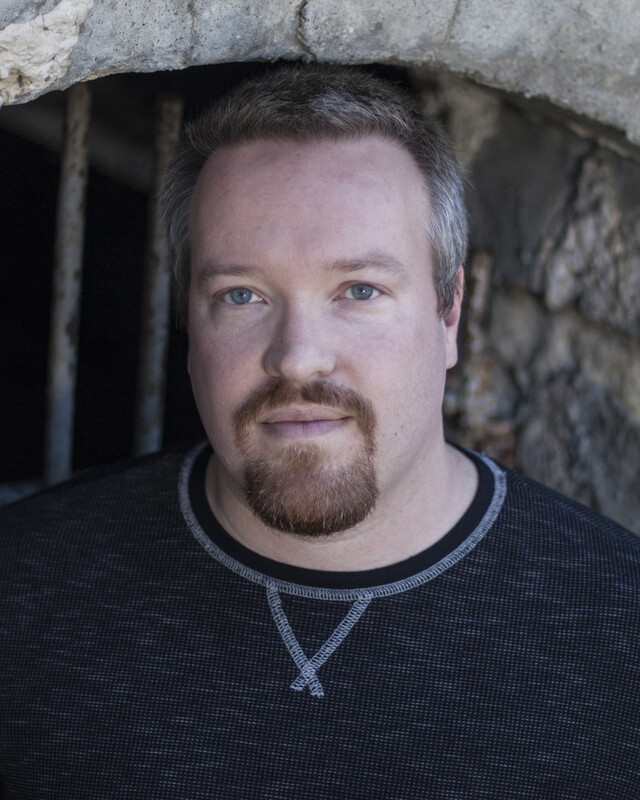 In other news, I will be doing a book signing at Hastings, 1900 W. 23rd St., in Lawrence, KS from 1 pm to 3 pm. 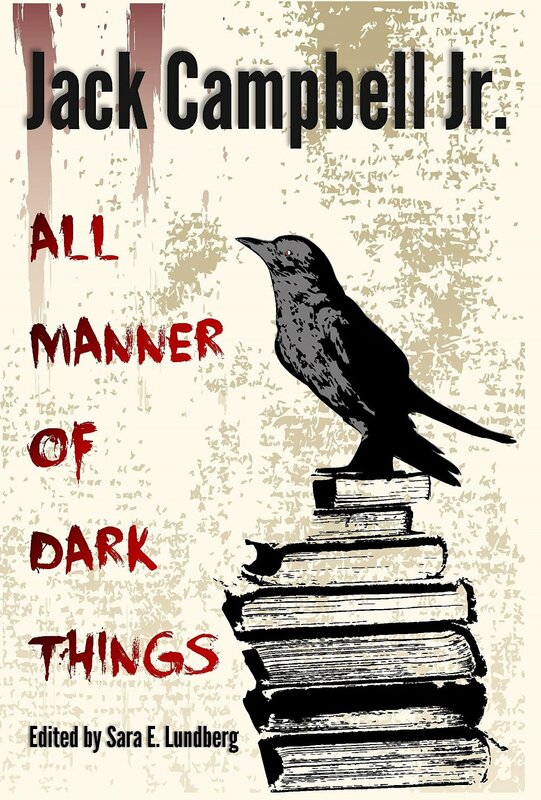 I will have copies of All Manner of Dark Things: Collected Bits and Pieces available for purchase . Hastings has been very supportive of the book and has been selling it in their store since the release. If you are in the Lawrence area and don’t have a copy, or just want to chat, feel free to stop by. Friday night, I will be attending an event with Chuck Palahniuk in Kansas City. Palahniuk has been incredibly influential for me. His essays at LitReactor have had a major impact on my writing mechanics. I don’t get starstruck. As far as I am concerned, any famous author is just me with more readers. I’ve met kings and presidents. It doesn’t matter to me. But if anyone can manage to shake me, it’s probably Palahniuk. I’m looking forward to picking up my copies of his new collection Make Something Up and the first issue of Fight Club 2, as well as listening to him speak. I’ve heard that he’s great on stage. There may still be tickets available. I have a lot of things going on next month, but I will save those for another blog at another time. It’s great to hear you say that. I’m sure you will get there. It was good meeting you last weekend. I hope you’ve enjoyed the book. Maybe I will run in to you at Palahniuk’s gig.